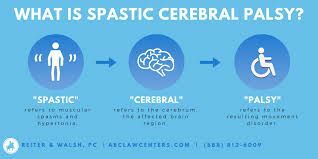 Cerebral palsy (CP) is a broad term used to describe a group of chronic “palsies” -disorders that impair control of movement due to damage to the developing brain. CP usually develops by age 2 or 3 and is a non-progressive brain disorder. 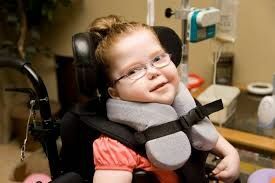 The damaged brain does not continue to worsen throughout life.Cerebral Palsy Treatment is possible in the modern world. The infection include rubella (German measles), cytomegalovirus (a herpes-type virus), and toxoplasmosis (an infection caused by a parasite that can be carried in cat feces or inadequately cooked meat). Other undetected infections in the pregnant lady can be the primary cause of developmental brain damage in the fetus. • RH incompatibility between mother and infant. In this blood condition, the mother’s body produces antibodies that destroy the fetus’s blood cells. This leads to jaundice and damage of brain cells of the fetus. 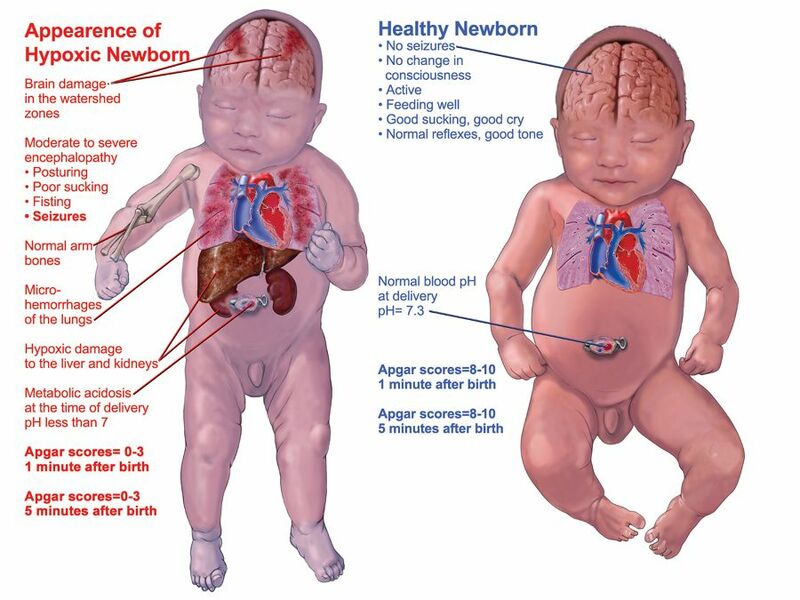 • The physical and metabolic trauma on fetus and pregnant women. • Problems sucking and swallowing. • A weak or shrill cry. • The baby’s body is either very relaxed and floppy or very stiff. • Smaller muscles in the affected arms or legs. Nervous system problems prevent movement in the affected arms and legs. • Abnormal sensations- Feeling of pain when touched lightly. Everyday activities, such as brushing teeth, may hurt. Abnormal sensations can also make it hard to identify common objects by touch. • Skin irritation- Drooling irritates the skin, particularly around the mouth, chin, and chest. • Dental problems- Children who have trouble brushing their teeth have a greater risk of getting cavities and gum disease (gingivitis).Seizure medicines may also lead to gum disease. 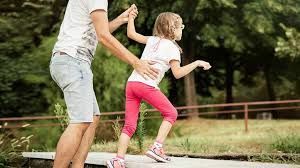 • Accidents-Falls and other accidents are a risk, depending on muscle control, joint stiffness, and general physical strength. And CP-related seizures can cause injuries. • Child’s medical history, including details of mother’s pregnancy. • A physical exam to look for signs of CP. The doctor will look to see if the child retains newborn reflexes longer than normal. This can be a sign of CP. Postures and basic muscle function, hearing, and vision are usually checked. • Screening tests-Developmental questionnaires and other tests may be done. • MRI of the head of head is done to find brain abnormalities. 1. 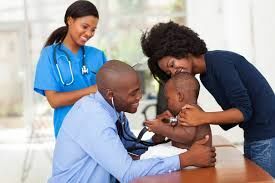 Conventional Treatment- Medical treatment is the single most important factor affecting a child with cerebral palsy. Conventional treatment includes therapies, medical procedures, surgery, and medications. The treatment is tailored according to the child’s physical, developmental, mental, and emotional needs. 3. BOTOX Injections for CP treatment: Botulinum Toxin (BOTOX) can provide safe, effective relief from a number of conditions. BOTOX has been successfully used to treat CP and other muscular conditions in children and adults for over 20 years. 4. Nerve Blocks: Nerve blocks using phenol in the foot and ankle provide relief from CP.